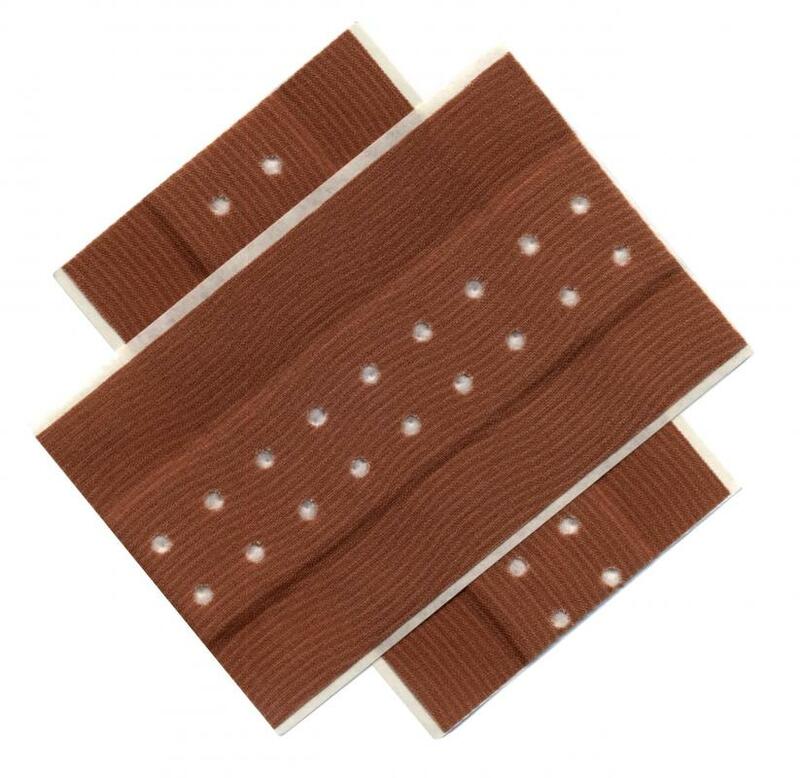 Applying an adhesive bandage after cleaning the wound is important to prevent infection. 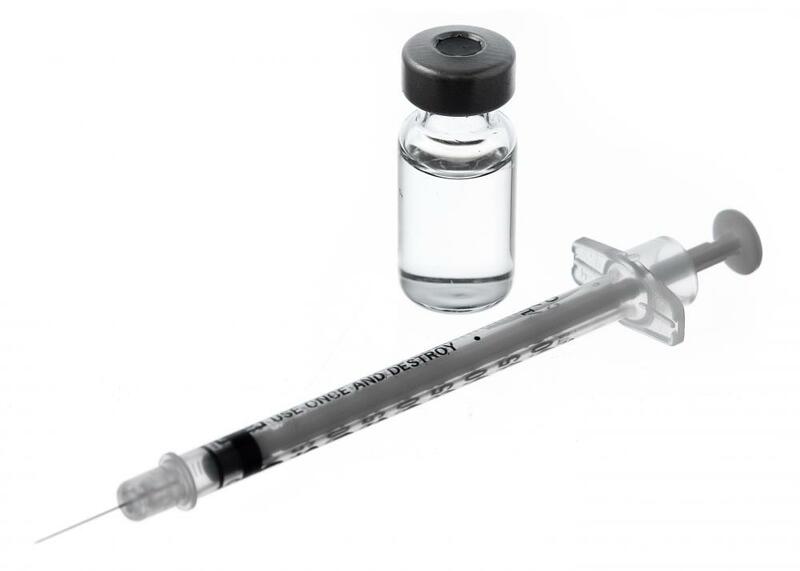 Tetanus antitoxin is usually given by injection when an individual gets a deep wound that may be contaminated with tetanus bacteria. A puncture wound caused by an animal bite requires medical attention for the possible transmission of rabies. A person with a puncture wound should get a tetanus shot. 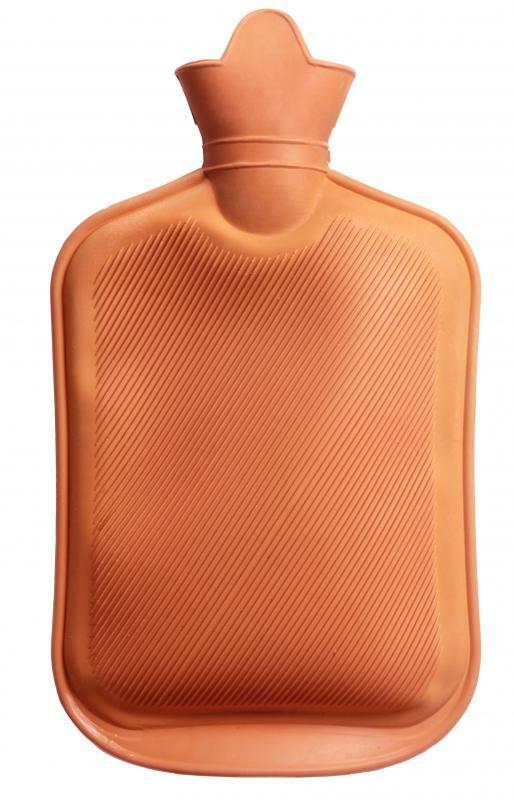 A hot compress may help promote drainage from a wound. A puncture wound is any injury caused by the penetration of a foreign object into the body. 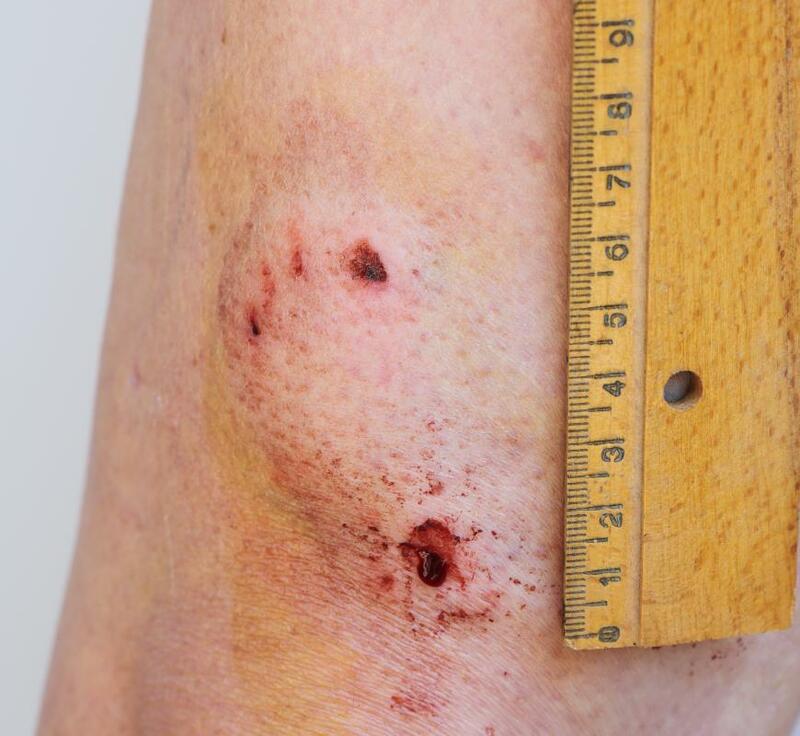 Puncture wounds can be quite deep, or very superficial, and it is often possible to treat a puncture wound at home. In the case of extremely deep puncture wounds, injuries where the object is still stuck in the wound, or puncture wounds to the neck and torso, medical attention should be sought out after the patient is stabilized. In addition, if a wound causes numbness or starts to get inflamed, consult a doctor. Treating a puncture wound is somewhat challenging since debris may have gotten deep into the wound. If the debris is not removed, the puncture wound can get severely infected. Most doctors prefer that patients come to them if an object is stuck in a puncture wound, especially a large object like a tree branch or knife. In these instances, the area around the wound should be gently washed and the object should be taped up so that it will not move. Next, the patient should be taken to a hospital or doctor's office. Chest wounds are of particular concern, since they can cause a collapsed lung. In the case of a puncture wound to the chest region, immediately call for medical help. If the object has come out of the wound, seal it with a bandage, unless the patient complains of extreme shortness of breath. Also keep the patient warm to reduce the risk of shock, and keep an eye on the patient's airway, breathing, and circulation until medical services arrive. In the instance of a any puncture wound, start by protecting yourself. Always wash your hands and wear gloves when dealing with wounds, to avoid the transmission of disease. 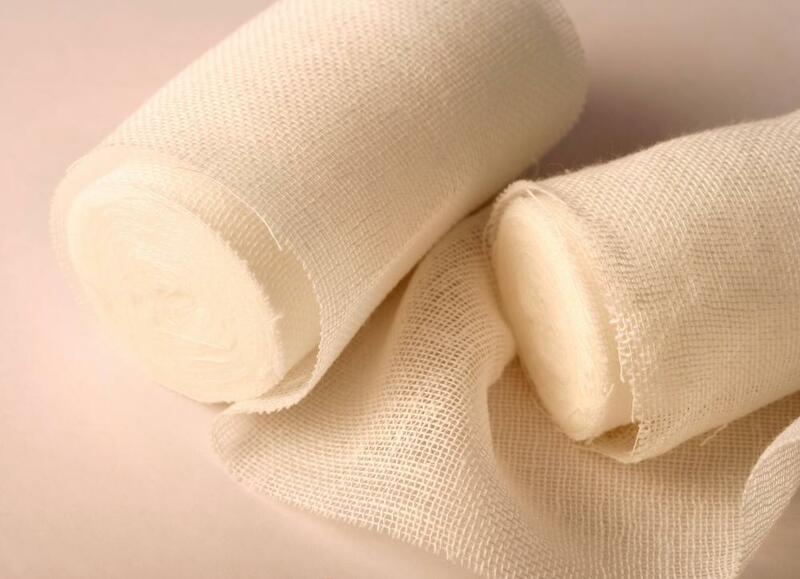 Once you are protected, start to deal with the puncture wound by first washing the area around the wound, so that dirt and other contaminants are not transferred to the injury. Washing the wound also allows you to asses the severity, determining whether or not the patient should go to a doctor. In the case of a treatable puncture wound, the wound needs to be irrigated. There are several ways to do this. The first is with an irrigating syringe filled with disinfectant, mild soap, or a saline solution. The syringe is held just outside the wound and depressed to fill the wound with the solution, flushing it out. Multiple irrigations are recommended to ensure that the wound is clean. A puncture wound can also be cleaned under running water, or soaked in a mild soap and water solution. As a general rule, people should let puncture wounds bleed, since the blood will help to irrigate the wound. In a case where little bleeding is involved, squeeze the flesh around the wound gently to promote bleeding. Obviously, if large amounts of blood are being lost, use direct pressure and elevation to slow or stop the bleeding. After cleaning, care for the puncture wound by bandaging it to prevent infection. Many patients also heat puncture wounds in a warm salt bath several times a day, as the heat stimulates blood flow and reduces infection. If any sign of infection appears, take the patient to a doctor. A final concern with puncture wounds is tetanus. Tetanus is a debilitating, painful, and difficult to treat illness which is fortunately fully preventable through vaccines. Tetanus boosters are recommended every five to 10 years, so if someone suffers a puncture wound, find out when he or she was last vaccinated. A doctor may also recommend a vaccination anyway, just as a precaution. If the puncture wound was caused by an animal bite, a rabies vaccination series may be necessary, and the incident should be reported to animal control. What Is a Flesh Wound? What Is an Incised Wound? How Do I Treat a Weeping Wound? What Are the Best Tips for Cleaning a Wound? I was about nine when I stepped on a piece of chicken wire and bled all the way home. My mom was horrified, but I was pretty tough. That wound haunted me, though. A couple of years later, it formed a callous or scar tissue, and the doctor wanted an X-ray of it, in case something was trying to work its way out. Nothing was in there, but he had to pick at it and mess with the healed wound anyway. It faded a long time ago and I haven't had any more problems with it, thank goodness! Definitely check the wound for debris. If there isn't any, or if the person stepped on something not likely to leave debris (a piece of glass, for instance, that came out in one piece), irrigate the wound with alcohol and then saltwater, and put antibiotic ointment on it, along with a bandage or dressing, depending on the location of the wound. 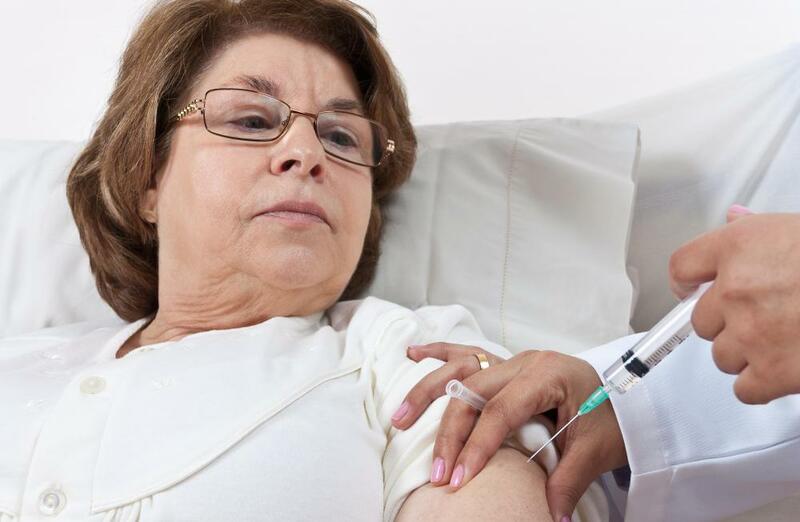 A tetanus shot is not a bad idea, but call your doctor to see when the date of your last shot was. It may be that your last tetanus booster was recent enough that you will not need another one. Still, always monitor the wound for redness and heat, which may mean infection, as does greenish drainage or pus. If you suspect infection, see a doctor as soon as possible.